Ireland flanker Stephen Ferris has been forced to retire after a recurrence of the ankle problem that sidelined him for most of the last year-and-a-half. 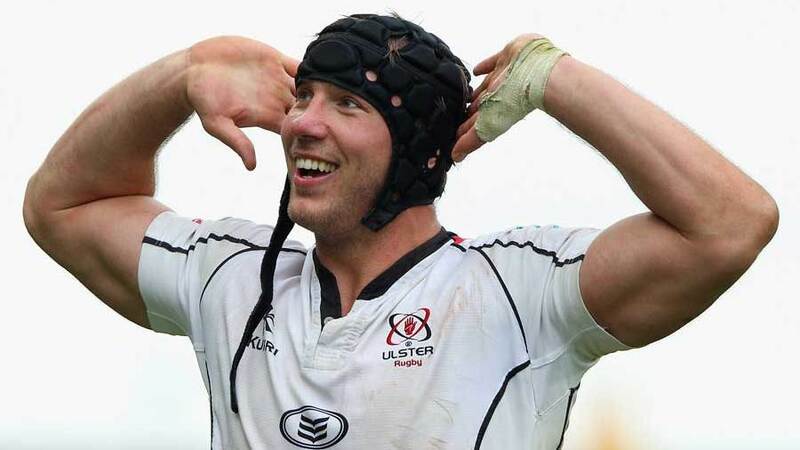 Ferris, 28, suffered serious ankle damage in a Pro12 game for Ulster against Edinburgh in November 2012. He recovered enough to make three Ulster appearances this season but has since suffered broken down again with the same problem. "It's every young rugby player's dream to represent their province and their country and I have been enormously privileged to have done both," he said. "I have had a great career, met many wonderful people and I hang up the boots with no regrets." He made his Ulster debut in 2005 and went to South Africa with the Lions in 2009 but injury ruled him out of the Tests. He won 35 caps for Ireland. "We knew from the day and hour that he walked into the Academy that he was an exceptional talent," said Ulster rugby director David Humphreys. "Through dedication and hard work he developed into one of the best forwards in the world game. He has always played an important leadership role within the squad and he helped mentor and inspire others."